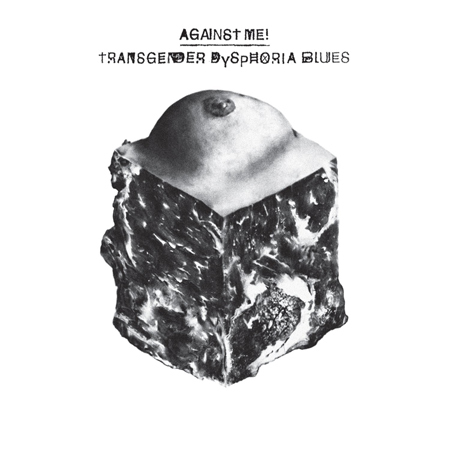 Against Me!’s story has been well documented, lead singer Thomas Gabel, finally feels free after transitioning to Laura Jane Grace. Want to know more read the Rolling Stone article. But right there, at this point, it could have ended with just a story, but then they went and released some great music. They come right out of the gate with the same classic Against Me! sound, showing that while the outter appearance has changed for one member they are still any many ways the same band. Pouring it on with intense well created music and splendidly thoughtful lyrics.